If you’re planning a Hilton Head beach vacation, we’ve got a surprise for you! 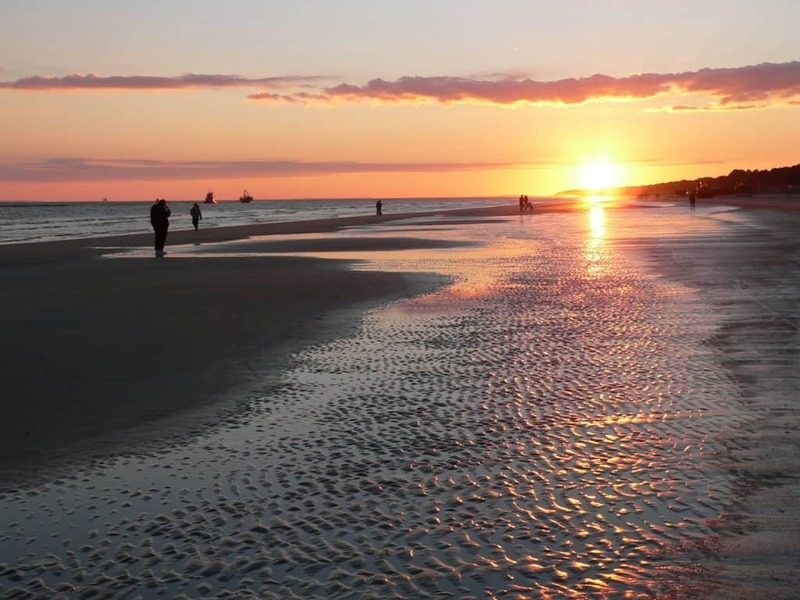 Your getaway to Hilton Head Island can become a personal retreat. Rather than returning from your vacation feeling like you need a ‘vacation from your vacation,’ you can return home relaxed and rejuvenated. The Delta Discovery Center can help you assemble services to address what’s got you feeling like you need to get away from the stress of everyday life. By designing a package around your other vacation commitments, you’ll experience the best of all worlds. It may even be to your advantage to become a member for special pricing and discounts. There’s no long-term commitment. You aren’t required to extend your membership beyond your stay. Join us for a few days, weeks, months or years. You’re welcome here. Get started by registering here. There’s no cost or obligation. Then, call us to talk about your options. Visiting us here at the Delta Discovery Center will be the highlight of your vacation. If you’ve never tried a personal retreat, what’s holding you back? Set some time aside for yourself. You’re worth it!